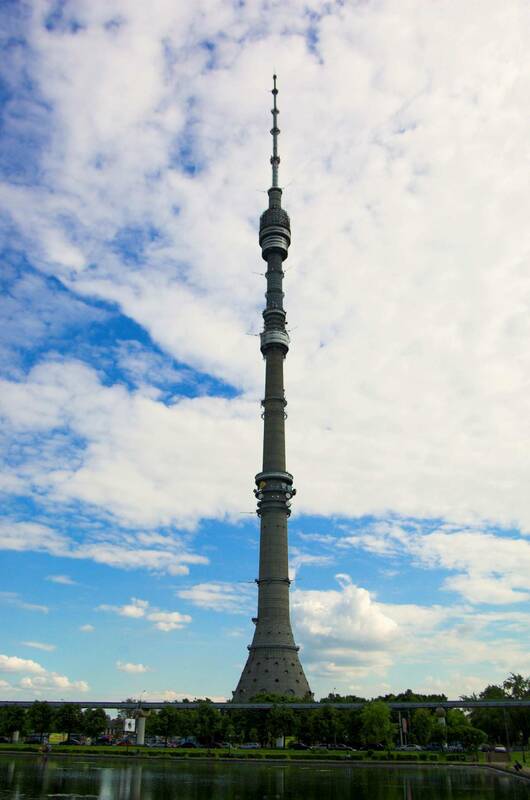 Ostankino Tower is a free-standing television and radio tower in Moscow, Russia. Standing 540 metres (1772 ft) tall, Ostankino was designed by Nikolai Nikitin. It is a member of the World Federation of Great Towers, currently the tallest in Europe and 4th tallest in the world. The tower was the first free-standing structure to exceed 500 m (1640 ft) in height. The tower was constructed to mark the fiftieth anniversary of the October Revolution. 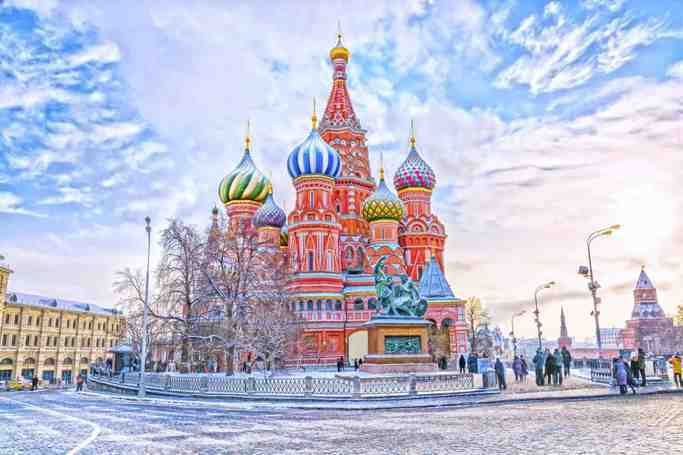 It is named after the Ostankino district of Moscow in which it is located. Construction began in 1963 and was completed in 1967. 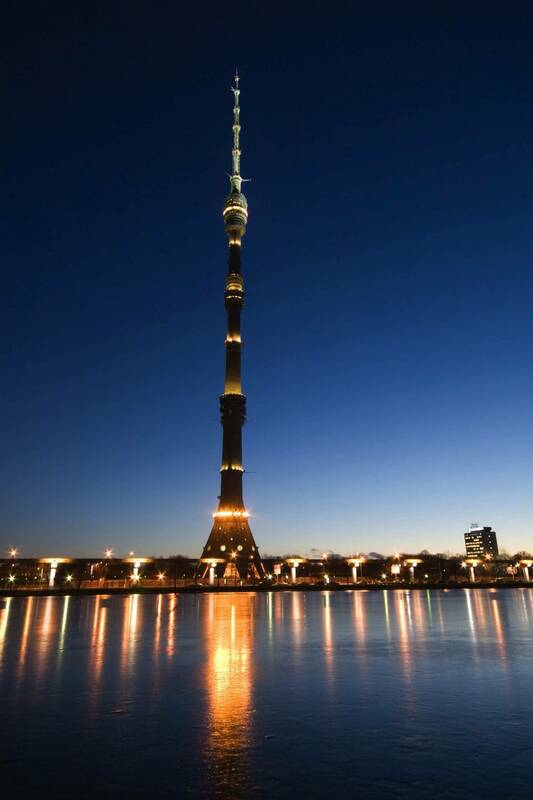 Ostankino Tower | eTips Inc.